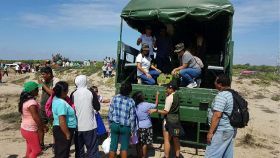 One Banana has moved quickly to aid families in the Peruvina region of Piura, which has been badly hit by torrential rains and massive flooding for much of this year, affecting over 90,000 people. Heavy rain began to fall on 30 January in the northern region, and since then more than 2,500 people have been displaced, with over 500 homes destroyed. One Banana has operations in Piura where it is estimated that 30 per cent of the local organic banana production has been damaged. These heavy rains, powered by El Niño conditions, have drenched parts of Peru with ten times more rainfall than normal, causing rivers to overflow and mudslides to destroy roads and farms. Fortunately, One Banana’s organic operation in the area has been largely unaffected at this time. In a bid to help, One Banana recently donated organic bananas to local refuge centers directly benefitting over 700 families. 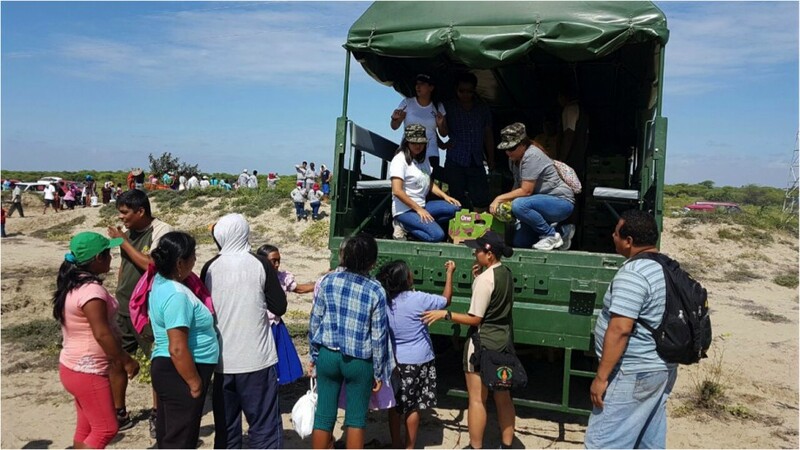 Over the coming days, One Banana will continue efforts to bring more bananas to donate and help other affected families in the Piura region, while also helping to restore local schools or rebuild other local growers.